Explore Middle-earth on this 'Lord of the Rings' location tour. Re-create scenes from 'The Lord of the Rings' book and movies, and see how Middle-earth was created in the beautiful countryside outside Wellington. Go behind the scenes on a visit to the Weta Studios, where 'The Lord of the Rings' movies were produced, and see famous movie locations including the Greenbelt, the Hutt Valley and the gorgeous native forest park that re-created Rivendell. 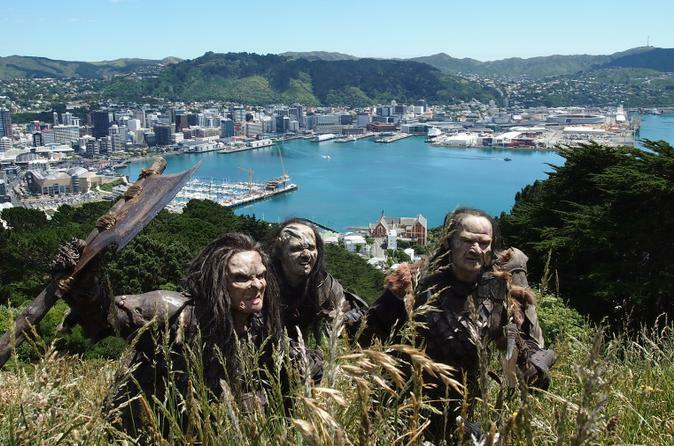 Enjoy a 'Lord of the Rings' lunch and hear insider gossip on how the movies were made on this 'Lord of the Rings' tour in Wellington. 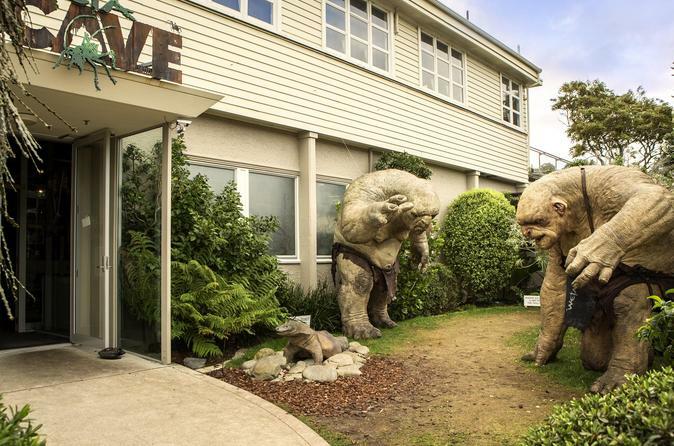 Tour an exhibition hall of the world’s leading special effects studios at Weta Workshops, a must-see destination for 'The Lord of the Rings' fans visiting New Zealand. Start your visit on the right foot: A convenient shuttle transfer from central Wellington eliminates the hassle of driving and parking. The informative guided tour takes you through the Weta Cave exhibit for a fascinating behind-the-scenes look into the artistry of the LOTR trilogy, 'Avatar,' and 'The Amazing Spider-Man 2,' among many others. 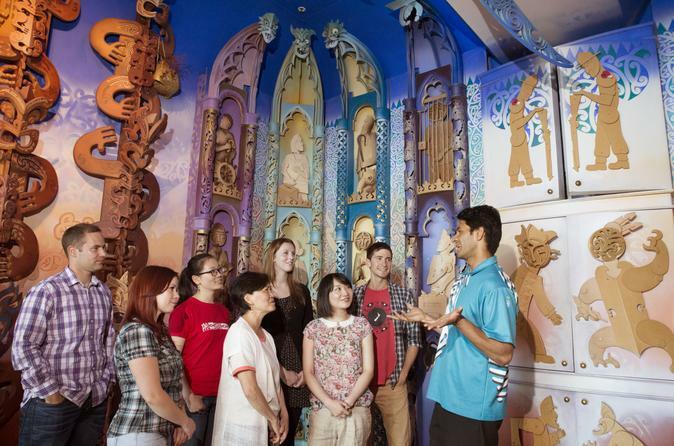 Journey into the heart of Wellington on this city sightseeing small-group tour. From its unearthly south coast to its bizarre central Beehive, the contrasts and quirkiness of Wellington's wonders are unequaled anywhere on earth. 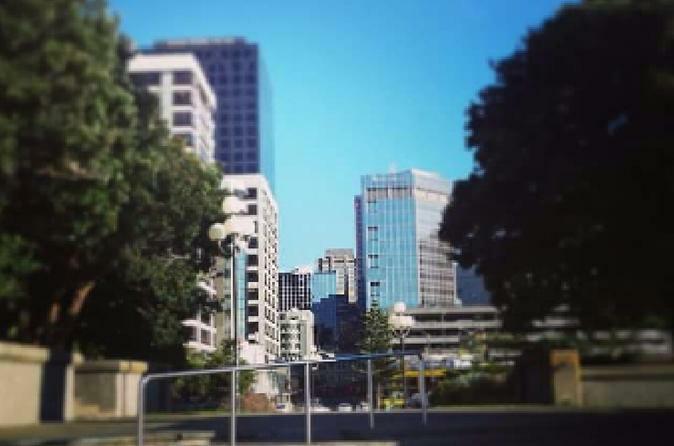 Travel by cable car to the top of Mt Victoria, visit the Parliament buildings and Te Papa - the national museum. Enjoy a night discovering New Zealand’s evolution and natural history at Zealandia, located just minutes from central Wellington. The discovery begins with a guided tour through Zealandia: The Exhibition, a state-of-the-art indoor exhibition showcasing New Zealand’s natural history and world renowned conservation movement. 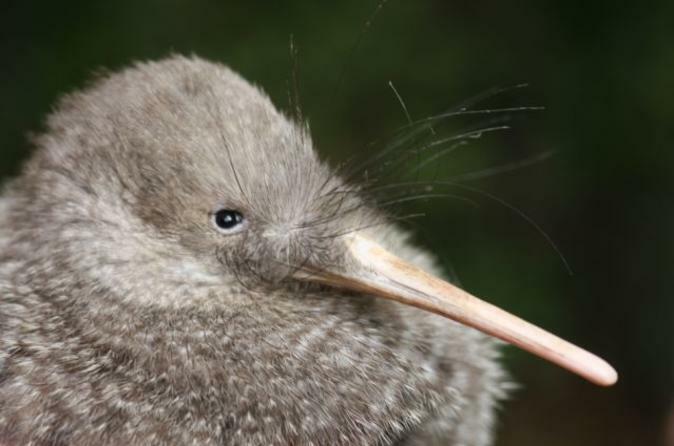 As darkness falls, your guide will lead you into the Sanctuary Valley, the world’s first fully fenced urban eco-sanctuary in search for little spotted kiwi and the many other nocturnal animals that call the sanctuary home. This is an unforgettable Wellington experience not to be missed! Take a trip through time and see the evolution of New Zealand’s wildlife brought to life at Zealandia, one of New Zealand's premier eco-attractions located just minutes from central Wellington. 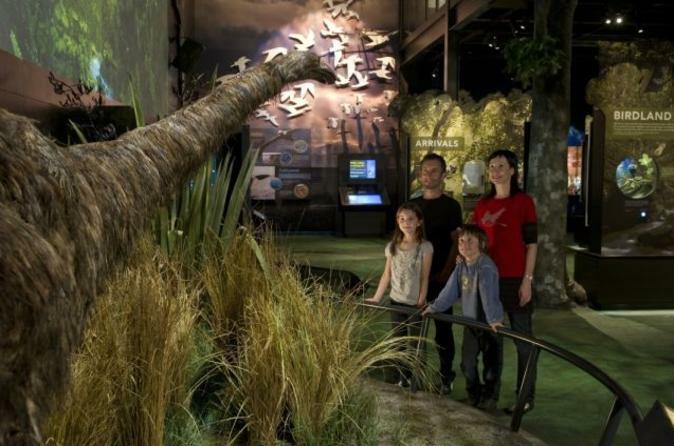 At Zealandia: The Exhibition, you’ll see New Zealand’s incredible natural history and world-renowned conservation movement showcased in a state-of-the-art indoor exhibition. Then step outside, through the predator-proof fence and into the Sanctuary Valley, a beautiful 225-hectare (550-acre) eco-sanctuary that offers you the best opportunity to see some of New Zealand’s rarest birds, reptiles and insects in the wild. Your ticket includes entry to both The Exhibition and Sanctuary Valley. 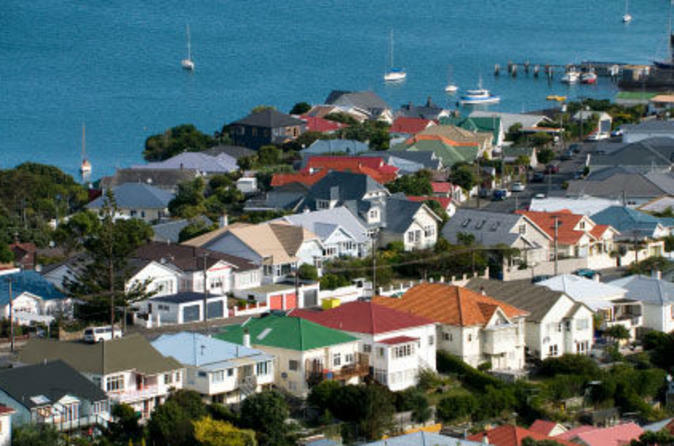 Small group sightseeing tours of Wellington. This flexible two hour scenic tour includes stops at Mt Victoria and Old St Pauls. We have the perfect Wellington experience for you however if there is anything you would like to add just ask. We pick you up from your hotel and can drop you off where ever you wish back in the city. If you have limited time this is the best way to see the city. Discover the best of New Zealand’s premier museum, Te Papa, with a guided tour that provides an excellent introduction to this must-see attraction in Wellington. With a mixture of high-tech interactive exhibits, historic artifacts, fine art and natural history, Te Papa offers an endless amount of treasures to explore. Your guide shares expert insight about the highlights of the collection and can offer suggestions for galleries that might suit your interests. Kids and adults alike will find plenty of captivating exhibits to check out at leisure after the 1-hour tour. 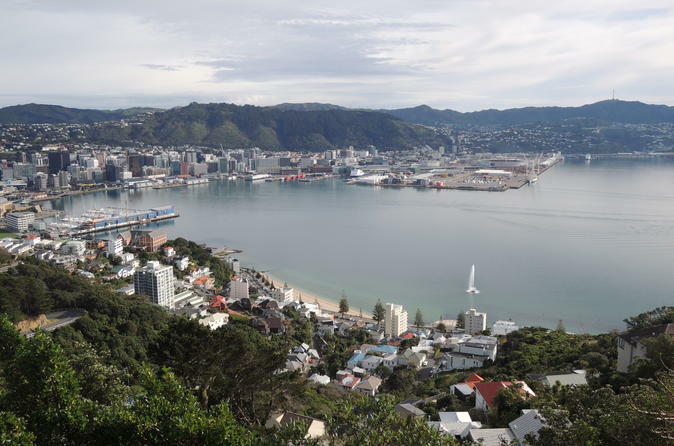 Discover the natural highlights around beautiful Wellington on a full-day guided tour that explores the South Coast and Red Rocks, and visits the Museum of Wellington City and Sea and Wellington Botanic Gardens. 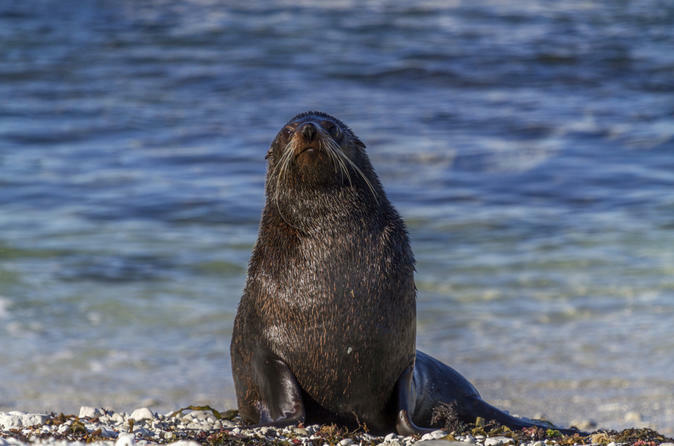 Travel by 4WD to see a New Zealand fur seal colony and take in spectacular views of the Tasman Sea. Learn about Maori legends and Wellington’s history, get close to native plant and bird life and enjoy lunch alongside Wellington Harbour. Small-group tour limited to six people ensures a personalized experience with your knowledgeable guide. Spend a day walking around wellington and explore the history, culture and lifestyle of "the World's Coolest Little Capital". See the city the way the locals do! 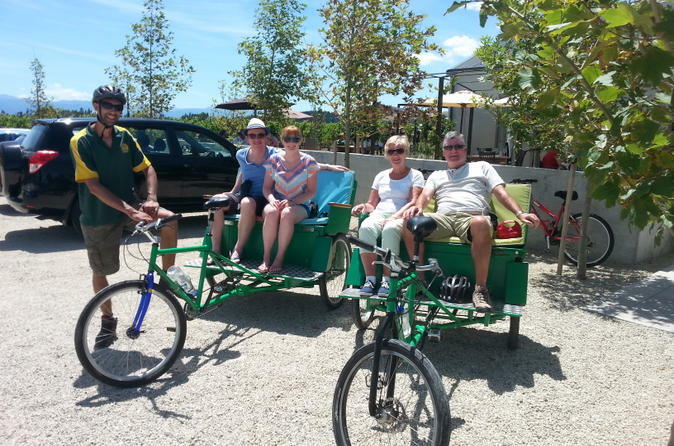 An insiders guide to the Martinborough wine scene, the best wine, the best food and the most fun. The Guided Wine and Vine has been a favorite for those who don't like being 'stuck in a bus'. Enjoy the wind in your hair!